Biltong? What is that? Sounds strange, but it tastes wonderful. 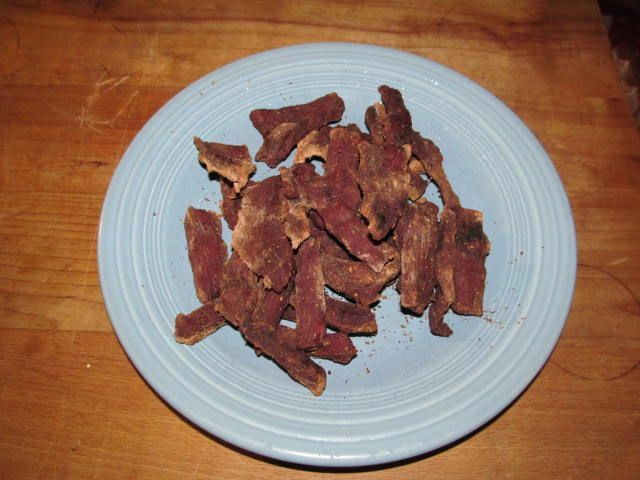 For those who don't know, biltong is spiced, dried beef, South African style. 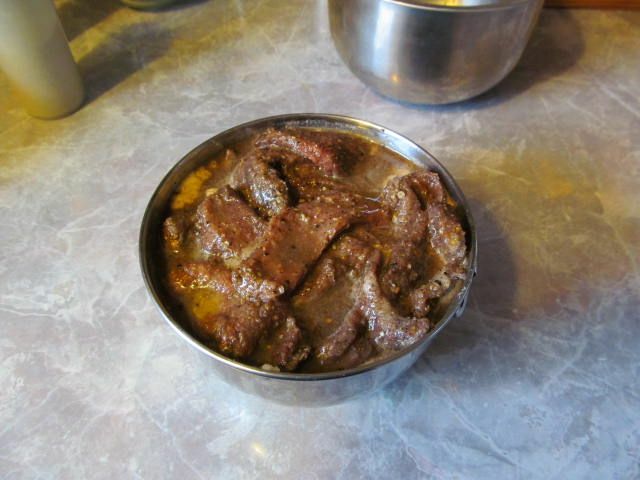 Biltong can also be made with ostrich and other game meats available in South Africa. Don't call it jerky, or you might find yourself in a pointed discussion with a Springbok vehemently arguing the finer points between jerky and biltong. What are the main differences? 1. 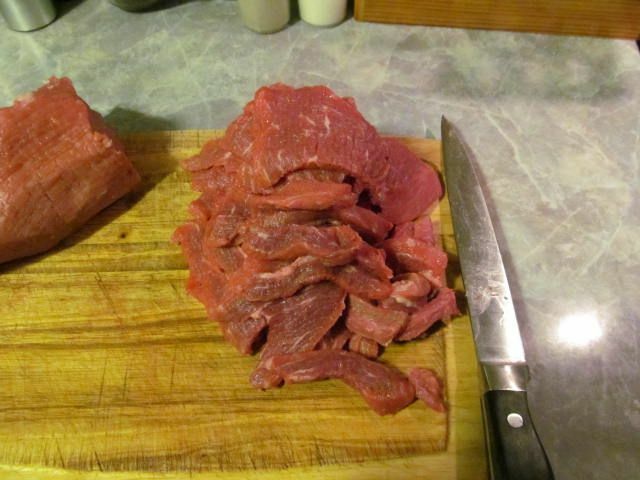 Biltong is usually cut thicker than jerky. 2. Biltong has a sweeter taste than jerky due to the spice profile. I'll agree to this point when compared to traditional jerky. 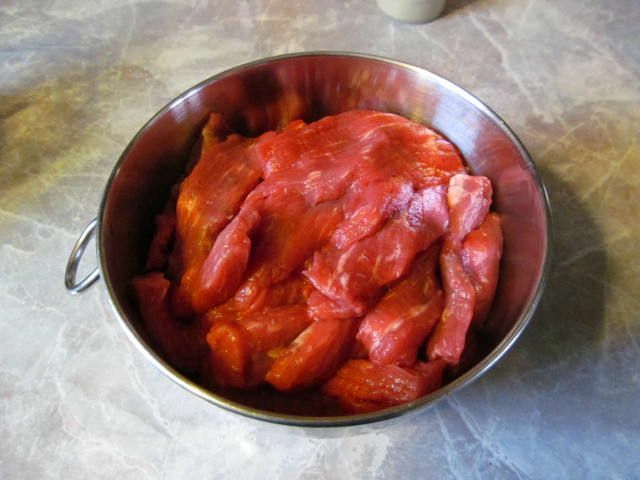 But there are so many jerky rubs and marinades on the market now, this is not necessarily the case these days. 3. Biltong gets a vinegar bath. 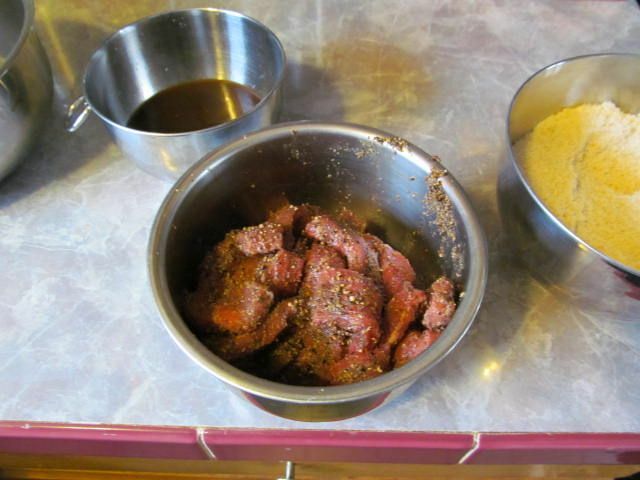 The main spice and flavor profiles come from sugar, coriander, and the vinegar marinade. I had no idea where to start for a recipe. So, after some diligent web research, I found one that sounded good. 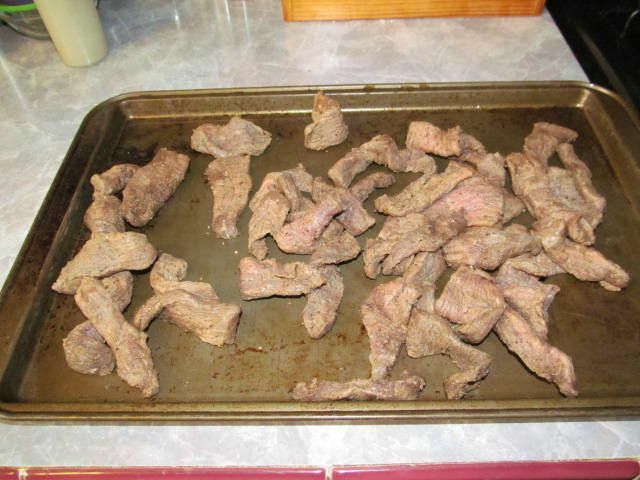 I used this recipe on Food.com that received some good reviews by South Africans whose biltong was confiscated by US Customs and were in need of a biltong fix. 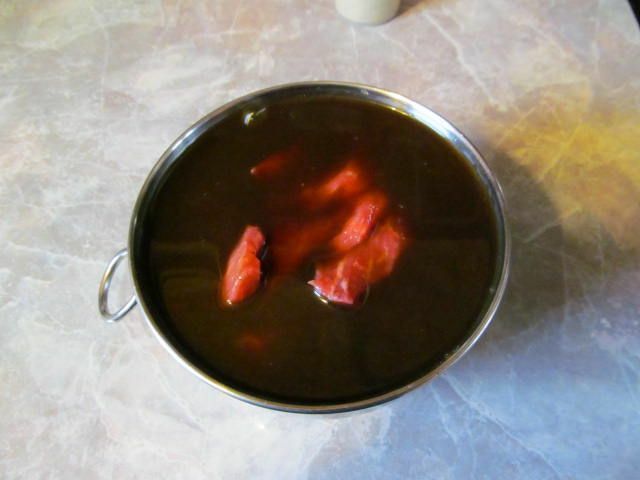 I have found other recipes that use cider vinegar instead of red wine vinegar. I ran out of red wine vinegar, so I made up the difference with cider vinegar. I liked how the cider taste came though, so I think for my next batch, I will use entirely apple cider vinegar. You could use other types of vinegar as well to adapt to your own tastes. Don't worry, we'll take care of that salt later. The meat stays buried for 3 hours. 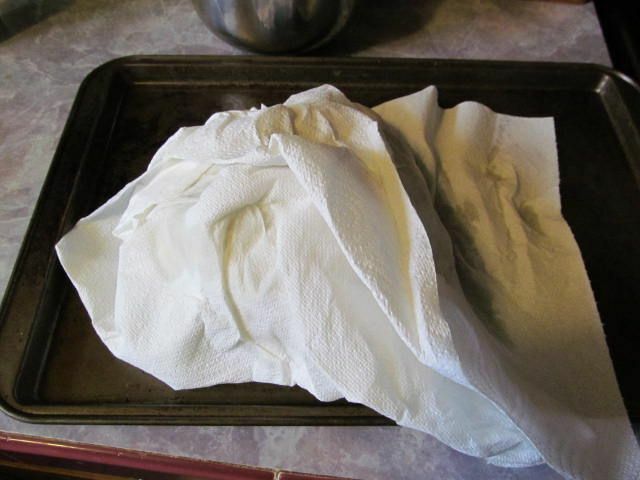 During that time, the salt acts to remove the water from the meat which starts the drying process. 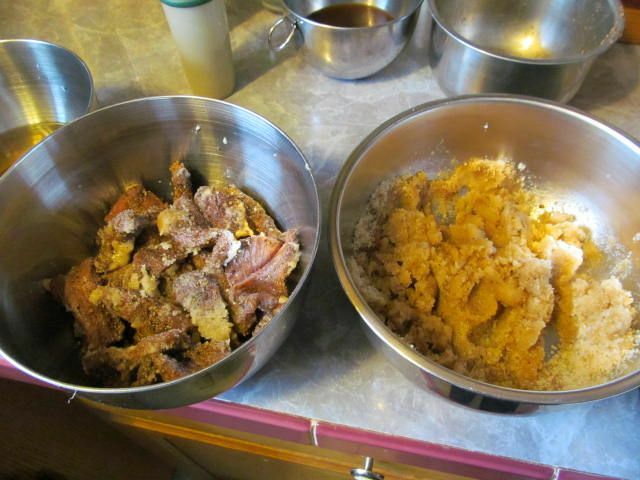 After three hours, I removed the meat from the mixture, leaving as much of the solid behind as possible, and placed into a clean bowl. 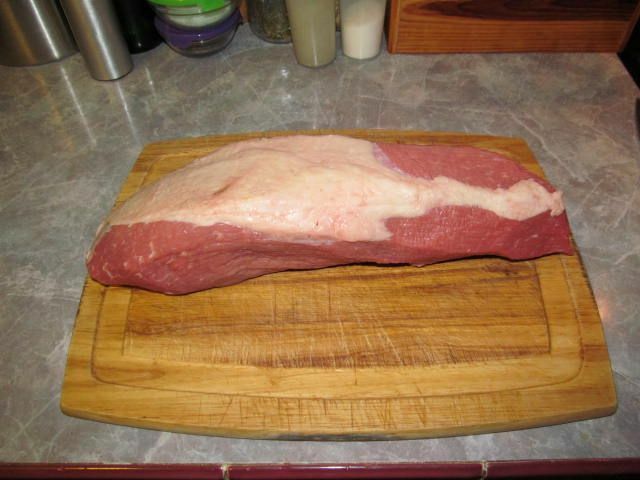 See how the salt pulled the moisture from the meat? The meat even felt firmer. The smell of vinegar, coriander, and oak smoke was intoxicating while the meat was on the smoker. I couldn't wait for that first bite. 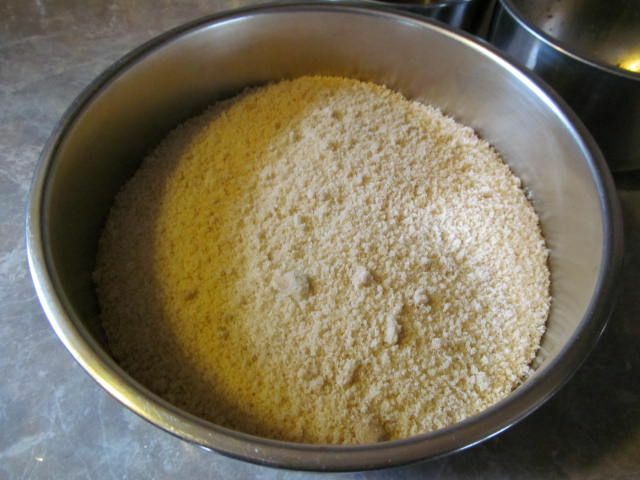 As it turned out, I did a really good job for my first time making this South African treat. 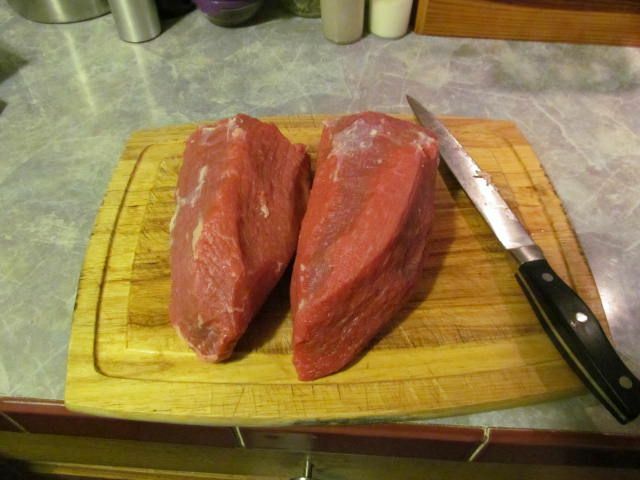 The meat does have the texture of boot leather. But, once you start chewing, the vinegar comes out and mixes with the coriander with a shot of flavor that is hard to describe, but satisfying none the less. 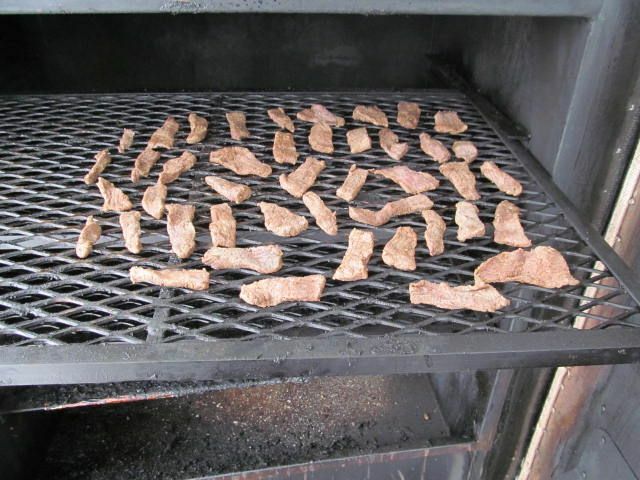 If you are tired of the usual jerky, I suggest that you give biltong a try. Thanks! I try to do it! Regards from Poland! I am glad you liked it. Please let me know how it turns out for you.